As an individual dedicated to providing sound information to readers, Iain Robertson believes that a recent survey has revealed a most disturbing fact about how little regard we have for the ‘rules of the road’. Exhibiting a liberal ‘live and let live’ attitude towards most things, I have always believed that where a cause and effect situation is at stake, notably around aspects of road safety, adherence is far preferable to avoidance. That fellow motorist who endangers your life, let alone the other motorist he is headlamp-flashing into your path, scares the pants off me! ‘Ignorance of the law is no excuse’ and a reported one-in-four motorists has simply never picked up their copy of the Highway Code since first passing their driving test, according to data gathered by Halfords Autocentres as part of its Roadworthiness Week campaign. The nationwide servicing and repair chain surveyed over 22,000 customers as part of a Roadworthiness Quiz, which uncovered unwittingly the disturbing fact. A total of 36% of drivers confessed to not reading the rules of the road since passing their test, with one-in-five drivers admitting that it was over a decade since they picked up the road users’ manual. Under normal circumstances, while there is neither viable, nor logical excuse not to ‘revise’ road rules, because of the impact that transgression might convey, when you reflect on current driving standards, it is amazing that we do not have more fatalities on our roads. The quiz features 11 questions aimed at testing drivers’ knowledge, in a fun, interactive format, which also aims to help road users understand some of the newer, or less well-known of current motoring laws. If you wish to try it for yourself, it can be found at www.halfordsautocentres.com/advice/news/quiz-how-roadworthy-are-you. As well as the Highway Code questions, motorists can also test their knowledge of ‘queue jumping’, find out about the laws around windscreen washers and tyre tread depth, as well as gaining tips on how to ensure their car passes its MOT first time around. The aim is to provide a bit of fun, although the interactive quiz element also broadens drivers’ knowledge and can help to keep our roads safer, as well as putting road safety and preventative maintenance at the front-of-the-mind for those intending to undertake longer road trips during the holidays. There are in excess of 85,000 breakdowns a year on our country’s roads and, of those, around 40% are preventable with better vehicle maintenance. Fewer breakdowns can also equate to better safety all round, for drivers, their passengers and those involved in recovery and incident management on the nation’s roads. However, being able to comprehend road signs, not just in the UK but on continental roads too, must be regarded as essential information, otherwise being stopped, facing charges and fines will become another, perhaps even greater annoyance factor. We have a duty not merely to ourselves but also to our passengers and other road-users to conduct our vehicles along public highways in a responsible and legal manner. 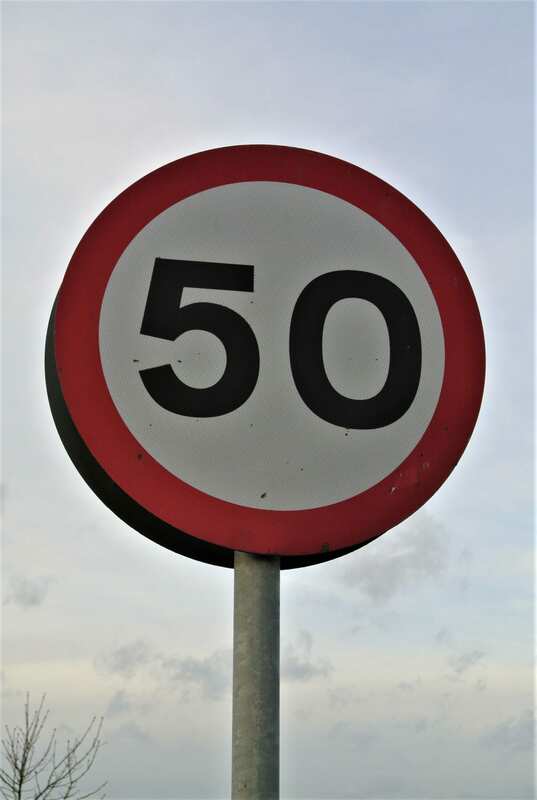 Just ask yourself a simple question: What does the 50mph speed limit imply? In a country, where the National Speed Limit is 70mph on motorways and dual-carriageways, a 50mph limit may be applied, where conditions demand it; conditions created by the close proximity of buildings, more junctions, greater traffic density, insufficient pavements and because the stopping distance is greater at 60mph than at 50mph. Yet, ‘sticking to the limits’ may seem wondrously righteous but, if the environment at the time means that 34mph might be more appropriate, you need to remember that 50mph is NOT a target to be attained but is a maximum not to be exceeded. There is often a perfectly valid reason for it. Far too many drivers drive ‘blind’. Far too often they do not even spot the road signs, let alone understand what they state. The Highway Code provides legal guidance to help the motorist remain within the law. Finally, if you are going to be ‘self-righteous’ about the rules of the road, then KNOW them, before making criticism, or taking the law into your own hands. Conclusion: While Halfords survey figures are upsetting, we believe that the real figures are actually a lot worse. 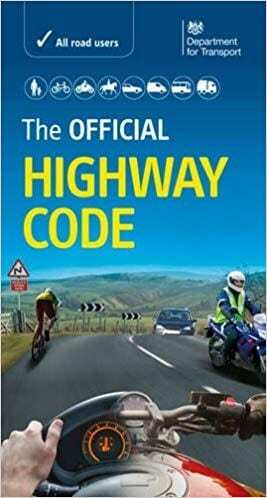 We urge you to locate, or replace your copy of the Highway Code, and, when you get a chance, read it. 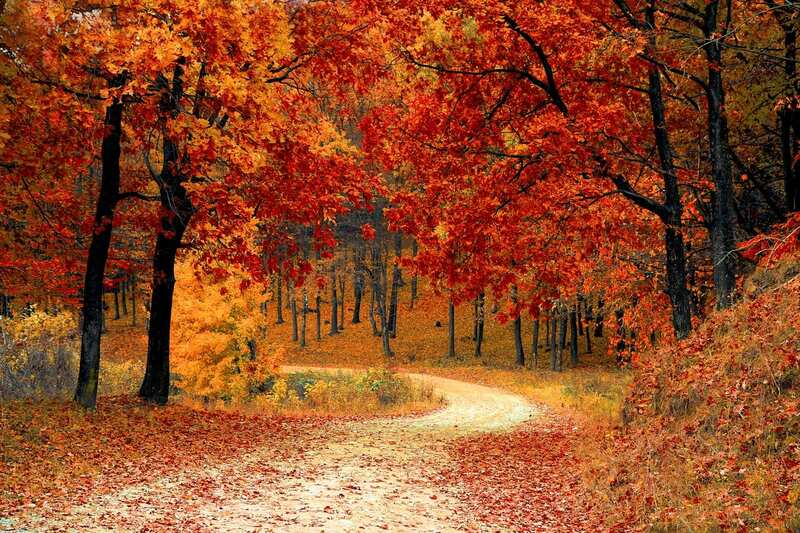 You will be surprised at what you might find! « Welsh Witterings: Do you see what I see?